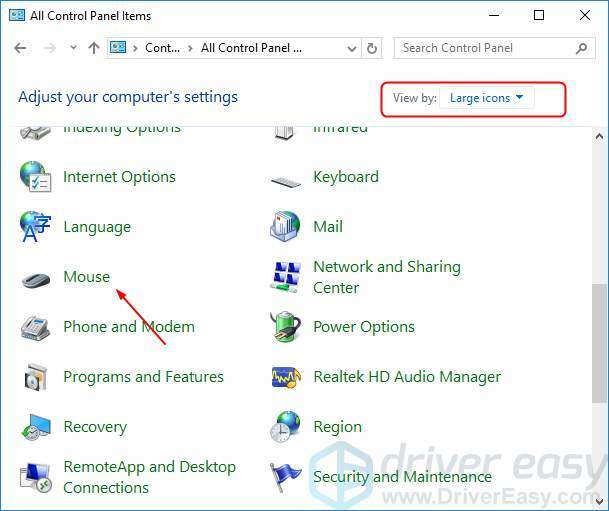 If your mouse cursor keeps moving on its own randomly on your Windows computer, some of the methods in this article can help fix your problem. Here are 3 solutions you can try to fix this problem. You may not have to try them all. Just work your way down the list until you find the one that works. A simple restarting can always help you fix some computer woes. When you find your mouse cursor is moving on its own, restart your Windows before any other solutions. Check to see if you can type or use your keyboard without any problem after restarting. 2) Type control and click OK to invoke the Control Panel window. 3) Click Mouse under Large icons catalog. 4) Adjust your pointer speed to a proper place, like in the very middle. Then click Apply > OK.
5) Check to see if you can type or use your mouse without any problem. If your any pointing device driver is outdated or corrupted, it would cause your mouse cursor keeps moving on its own. 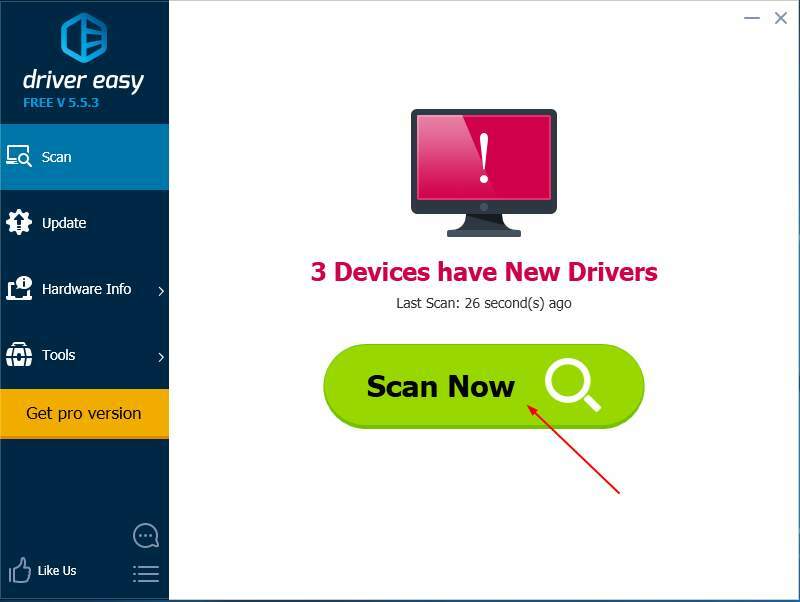 It can fix the problem through updating your pointing device driver, like mouse, keyboard and touchpad driver. 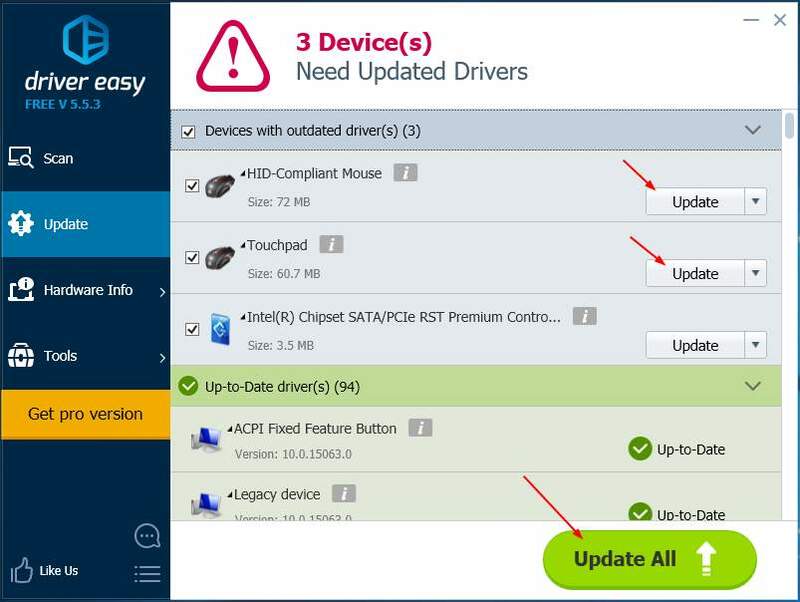 To update your pointing device drivers, you can download the latest ones from your computer manufacturer’s website. Then install the new drivers in your Windows. 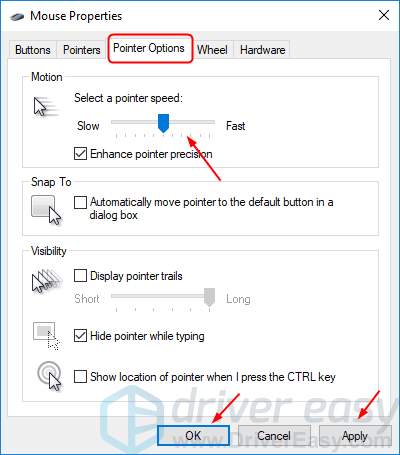 Or if you are not confident playing around with drivers manually, you can do it automatically with Driver Easy. 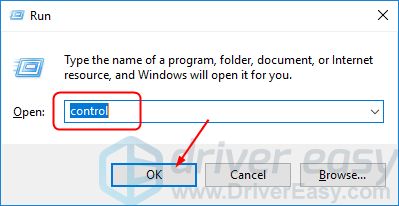 After updating your drivers, reboot your Windows and check to see if you can type or use your mouse without any problem.